Anti ant repellent to protect the home, powder, spray, granule, gel, soluble, ultrasonic, etc. - Extertronic, S.L. Anti ant repellent to protect the home, powder, spray, granule, gel, soluble, ultrasonic, etc. Ants repellers There are 13 products. 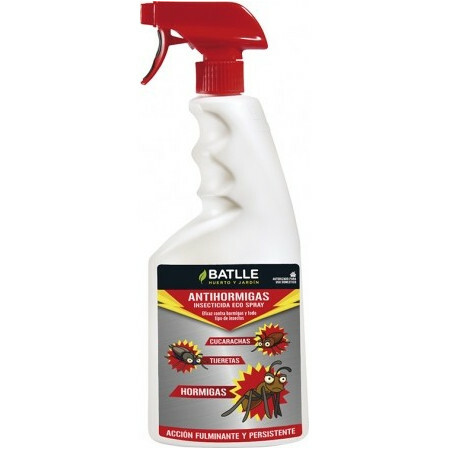 Insecticide with granulated bait, which acts by contact against ants, cockroaches, spiders and crawling insects in general. Resistant to moisture and rain showing cash for more than 15 days. Insecticide ecological, that obey with the European directive of ecological agriculture, which attacks and controls the ants in the home. Product effective short-term with a wide field of application. Created with effective and natural substances like the extract of neem or of chrysanthemum. 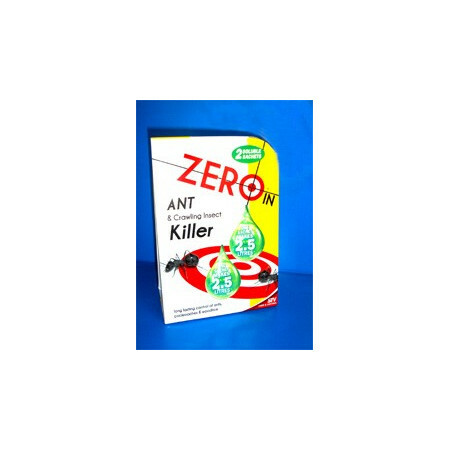 This product is an easy away to clear ants and other crawling insects from garden areas. Two, super-concentrate sachets are completely soluble-simply dissolve and apply. 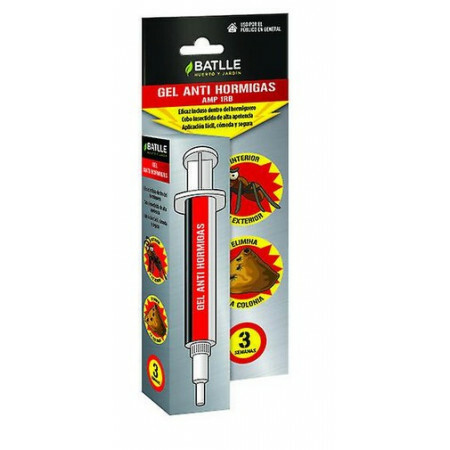 Insecticide Bait-shaped gel, which attracts all kinds of ants, thanks to its syringe allows full dispersion and increases its range ation. Insecticide as granulated bait that attracts all kinds of ants, thereby increasing their effectiveness. It is formualdo with Acetamiprid, which acts by contact and ingestion, so the ants carry and permeate the other, achieving total eradication of the anthill. 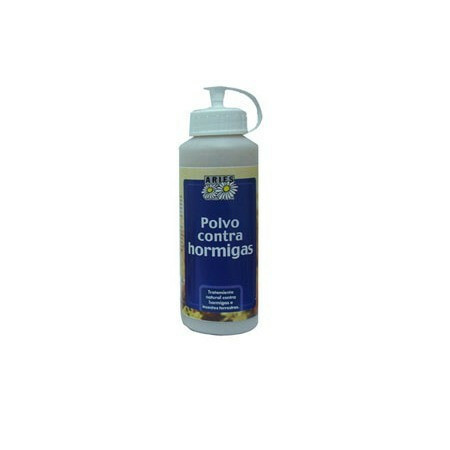 Insecticide broad spectrum, fast and effective, acting on flying and crawling insects, especially effective against ants. 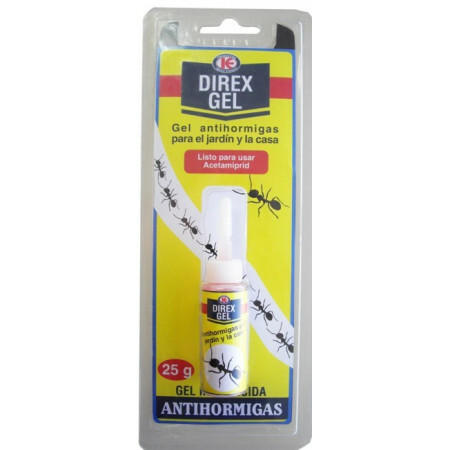 Insecticide Bait-shaped gel, which attracts all kinds of ants, ready for use and lasting effect. High appetite for ants. Its active ingrediente acts by contact and ingestión. The eradication of the nest is usually seen within a week of the application. Oderless. Containing repellent. The gel is applied promptly in cracks, crevices and baseboards, in areas of traffic growth or insect bait stations in 20 mg / m². Ecological insecticide formulated with natural pyrethrins extracted from the chrysanthemum flowers that the plant itself produces to protect itself from insects. 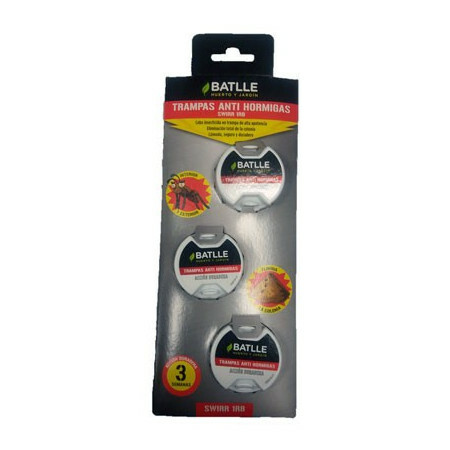 Indicated for the control of crawling ants and insects. Practical anti ants to the safe and totally harmless household device because it uses no chemicals. 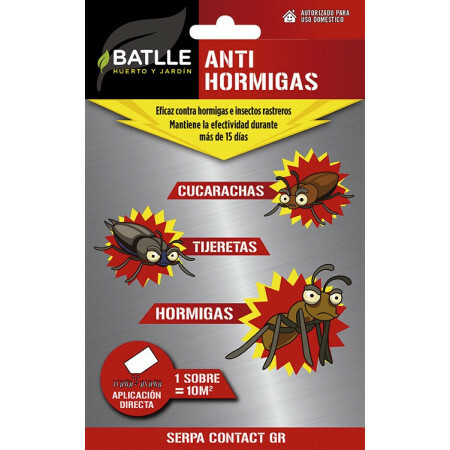 Suitable for both black ant or garden and argentina ant.